We just bought a house with a flagpole on it. 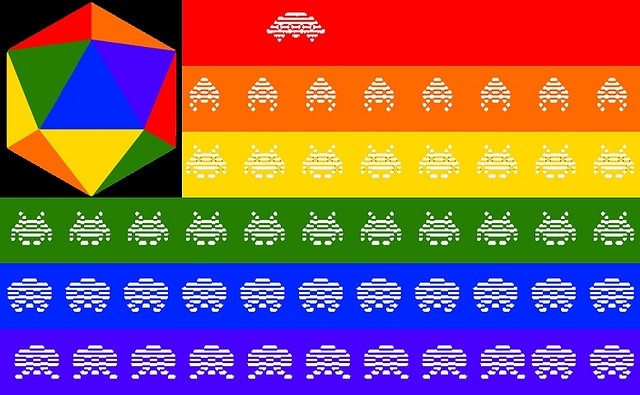 We'd love to buy some kind of boardgame/dice/gencon related flag, and fly it during the con. Anyone have any ideas? Thanks! I don't recall ever seeing anything like that, but it's a neat idea.